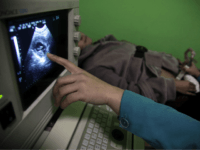 The Congressional Executive Commission on China has released its 2017 Report, which contains documentation of continued forced abortion under China’s Two-Child Policy. 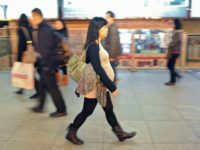 Despite its recent hyped-up move to a “two-child policy,” China’s notorious family planning police continue to regularly examine women to make sure they have not gotten pregnant illegally, and make use of forced abortions and involuntary sterilizations in case of unpermitted pregnancies. To meet China’s growing demand for marriage-age women, a human trafficking industry has sprung up to smuggle young girls across the border from Vietnam into China to be sold as wives. 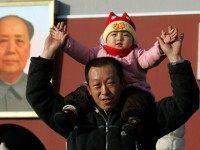 In a measure aimed at addressing the population crisis in China, the Communist Party announced this week that effective immediately, official approval of first and second children for qualified couples will no longer be required under their new two-child policy. 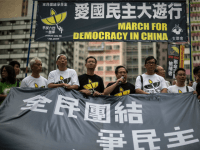 “The Chinese Communist Party will never end coercive population control, because coercive population is keeping it in place,” prominent women’s rights activist Reggie Littlejohn tells Breitbart News.